Introverts | Why so serious? In most of the literature on leadership , “extraversion” is defined as an important quality of leadership . It makes the introverted students believe that they can NEVER be good leaders. We are taught about the importance of extroverted behavior and charismatic leadership .It alienates the introverted students from the topic of leadership . 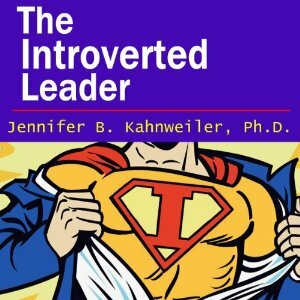 As an introvert , I started to belief that I am not good enough for any leadership role . My personality is complete contradiction to that of a leader . I started to doubt myself . 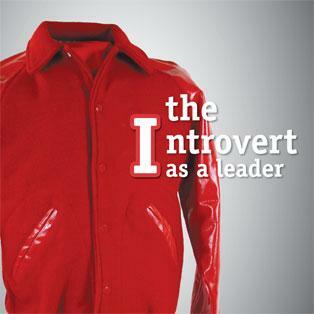 But is it really the case ,can introverts not be good leaders ? “Quiet Leadership is not an oxymoron “. Ah ! Imagine my relief . I personally belief that topics like “Quiet Leadership “ and “Introverted Leaders“ should also be highlighted and included in literature and courses on leadership . Information on these topics will help us understand our nature and abilities better . At least , we will have examples we can understand and relate to . While searching for more detail on this topic . I come across some great articles and blog posts . I stumble across another great blog on leadership by Dan Rockwell , who is a great coach , consultant and presenter . – He said in one of his blog posts ” 10 ways to Deal With Quiet People”. More and more work is being done on this topic but still there is a great gap to fill . There is a great need to discuss these details with students in “Leadership” classes . So that instead of second guessing their abilities , introverted students can learn to accept their gifts and strive for greatness accordingly . I will definitely take out some time to read these books . 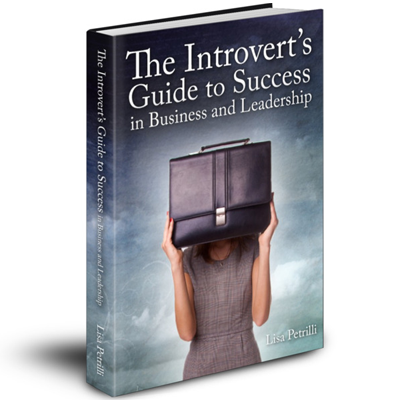 I would like to thank Susan Cain , Suzi McAlpine, Pearl J.Alexander, Dan Rockwell and Laura Schocker for their wonderful work on “leadership” and” introversion” . Without their great work I would have never been able to write this post . All the pictures are taken from Google images . To be an introvert is not that easy . Every now-and-then , you are being pointed out as the quiet one , shy , rude or even sometimes the dumb one . You are being advised to talk more , express your feelings more , mingle more and to socialize more .Introverts are not against any of these , they just don’t fit in these situations as much as their extrovert friends . Here is my story , ” Calm & quiet girl” these were the remarks written in almost all of my report cards in school . Some of the teachers used to ask my elder sister why is your sister so quiet ? Well many introverts do not make a good first impression because of our quiet nature . At the time of evaluation or result , I used to see some really funny expression on my teachers’ faces because they come in class and call my name then they praise my work , answers and understanding of the subject along with that they confess that they did not know I was such a good student because I do not actively participate or talk in class. Believe me , I have tried many times to talk more in class because most of the times I get weird looks from my classmate and teachers for being so quiet but i just can’t do it or may be I dont want to . 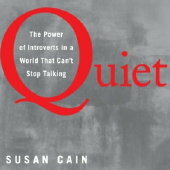 will feel a connection with other fellow introverts instantly and extroverts will get to know more about their introvert friends and family members.